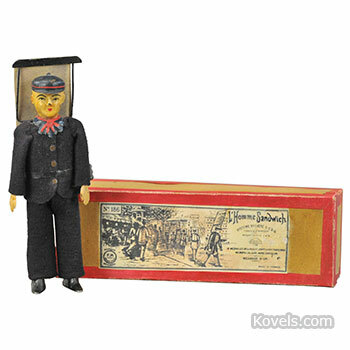 At the beginning of the 20th century, a popular toy was L’Homme Sandwich by Fernand Martin, Paris. The 1901 toy is extremely rare. A reproduction sold at auction. 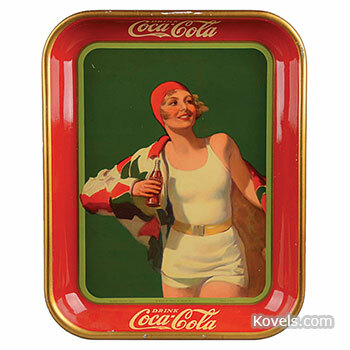 Coca-Cola began producing serving trays and tip trays in 1897. The collectibles market is filled with thousands of reproduction Coca-Cola trays, many produced by Coca-Cola itself. 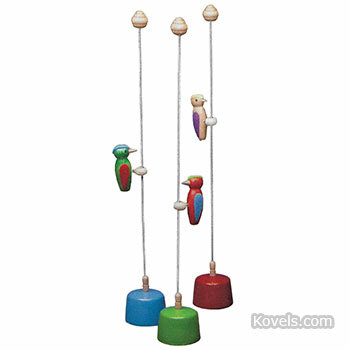 There’s a hypnotic allure to the 1950s Pecking Woodpecker on a Stick and "Push Puppets." 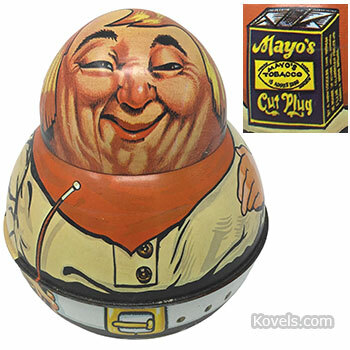 Roly Poly tins were first made in the early 1900s by the American Tobacco Company to hold a pound of tobacco. Six stereotypical lithographed figures were made. In the 1980s, similar but smaller tins appeared. The “golden age” of Halloween collectibles is pre-1930s. 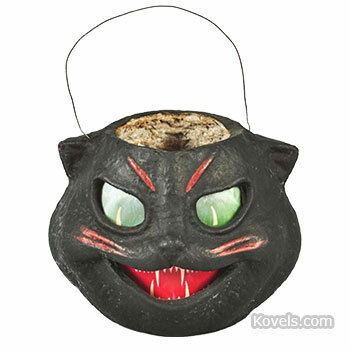 Those who love vintage Halloween collectibles, however, need to be wary. We were recently surprised to find a reproduction Springer-style console table the same shape as the vintage Karl Springer console table. Old reproductions of Lalique vases are fooling today’s collectors. Years of wear and tear make old repros look even older. 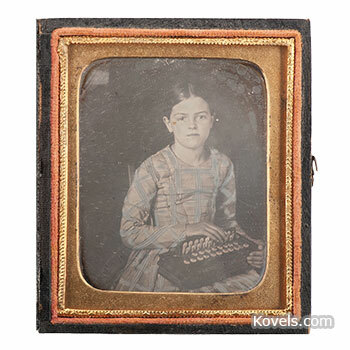 Do you have some very old pictures of ancestors, perhaps some that are daguerreotypes? 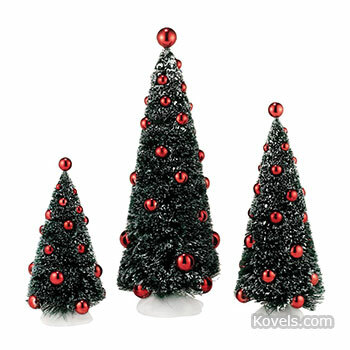 Be careful buying from unfamiliar sources. 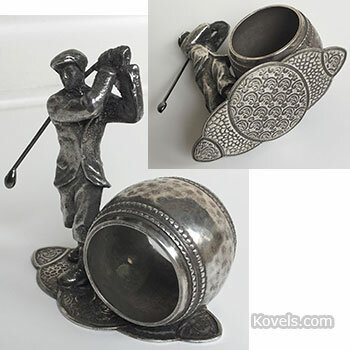 Many holiday dinner tables will be enhanced by whimsical napkin rings for family and guests to admire. If the host is lucky, those holders will be silver heirlooms.